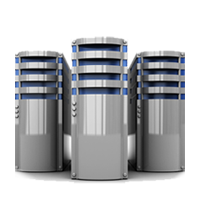 Baker Diagnostics is pleased to offer economical hosting solutions in Grand Forks, ND that will fit your budget as well as your technical needs. We host store-front sites including eCommerce solutions, business online presence, etc., as well as personal websites such as family blogs, photo galleries, etc. Below are some of the sites that we currently host. Please feel free to send us an email, or give us a call if you would like for us to host your website!